Ticks, as small as they are they can be incredibly dangerous. As many as half are infected with Lyme Disease which results in headaches and fever and if left untreated can cause joint problems, memory issues, reflux, and panic attacks. While you may not be able to prevent you or your child from being assailed by ticks in the woods or at the lake, you can protect your lawn. Here are ten ways to prevent ticks on your property. 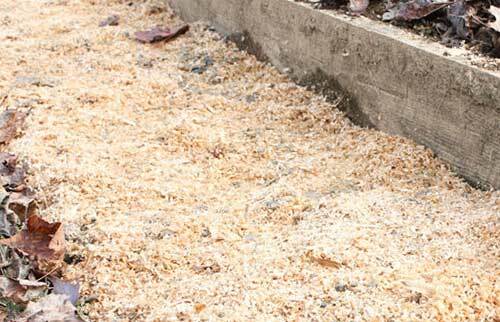 Your barrier doesn’t have to be an obscenely large fence or stone wall, it can be as simple as a yard of wood chips, sand, sawdust, or crushed stone. Barriers are going to be most useful if you live near the woods or forested environment. 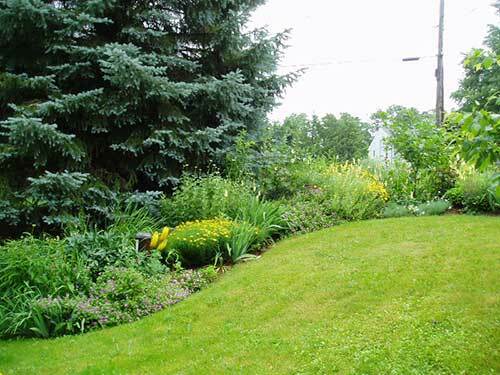 Ideally, you should have a yard of length separating your lawn from the woods. At this point in the game, sawdust from the Alaska yellow cedar tree seems to be the most effective. You can’t control the sun, which in retrospect is probably a good thing, as I would be sunbaking in my bikini every day, but what you can do is prune back your trees and stray limbs. Give your lawn as much sun as it can possibly stand. Ticks thrive in areas of high humidity and are attracted to areas high in moisture. 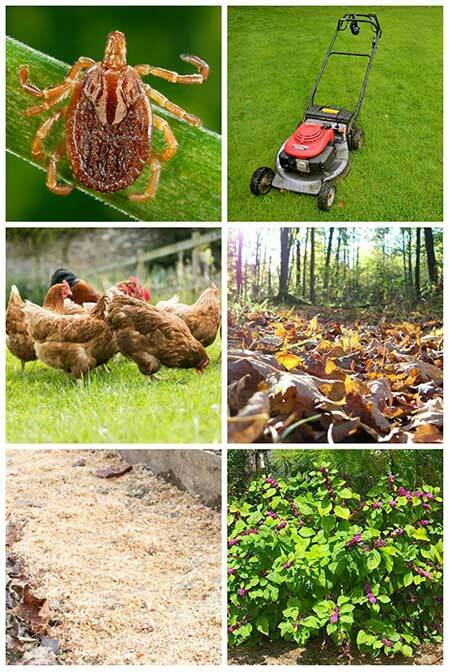 See 8 more natural ways to keep ticks out of your yard on the next page.